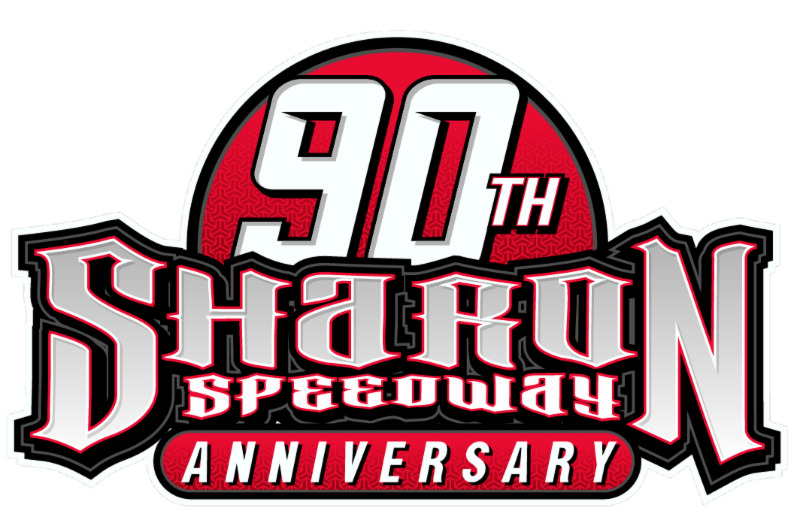 Auburndale Speedway will wrap up the first half of the 2018 racing season this Saturday night with a great six division program before taking a month-long “summer break” for the month of July. Featured this week will be race number four of the Super-8 Series for the Super Late Models presented by Q Auto and Injury Attorneys. Joining the Super Late Models and their “Q Independence 125” will be the V-8 Bombers – running a special 40-lap contest – the Legend Cars, Q Mini Stocks, Mini Cup cars and the Scramblers. Also on hand will be Florida racing legend Gary “Hot Shoe” Balough who will have his book “Hot Shoe! A Checkered Past: My Story” available for fans. Balough, a former racer in the NASCAR Cup and former Busch Grand National Series, rose to fame in his home state by shocking a veteran field of Late Model racers in winning the 1968 Governor’s Cup race at Golden Gate Speedway in Tampa. He drove for many of the top car owners of the day including Marty Handshaw, Johnny Merendino, Pee Wee Griffin, RahMoc Racing, Billie Harvey and more, winning hundreds of races. One of his biggest wins came on the Syracuse Mile driving a car dubbed the “Batmobile” back in 1980. The car was created by Balough and car builder Kenny Weld and scored one of the most dominating wins ever in the Syracuse 200. Balough will have a replica of that car on display as well on Saturday night. Balough’s book is an autobiography written with the help of long time motorsports writer Bones Bourcier. 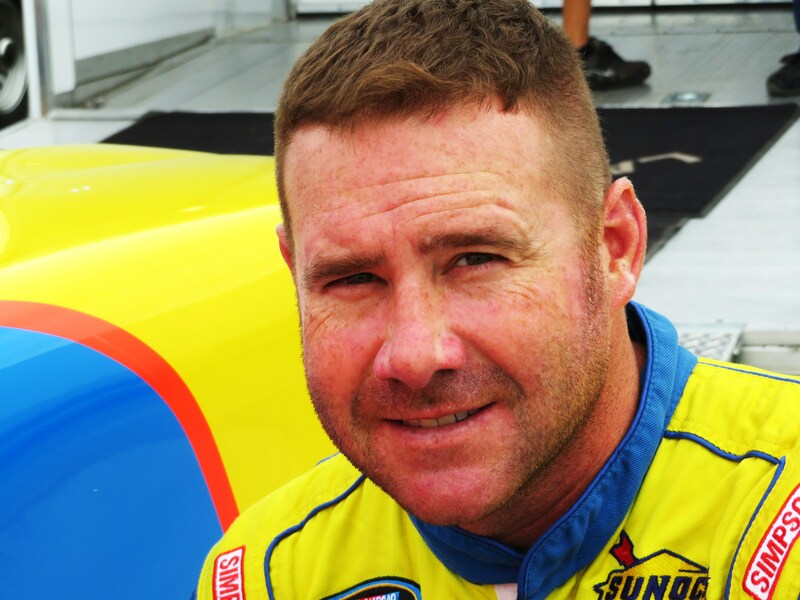 It chronicles Balough’s career from being one of the country’s winningest drivers on both dirt and asphalt short tracks along with his efforts in NASCAR to the unexpected turn his life would take just as his racing career began to peak. The Super Late Models have put on three outstanding races so far this season with three different drivers visiting victory lane: Joe Boyd of Riverview, Winter Haven’s George Gorham, Jr. and most recently local Auburndale standout Chris Fontaine who won the Mother’s Day 125 back on May 12. That win pushed Fontaine into the point lead for the Super-8 Series as he now holds a four point edge on Lakeland driver Brandon “Bones” Duchscherer. Duchscherer is just four points ahead of third place Josh Todd while fourth place Brian Dorer of Lakeland is just ten points out of first place. Boyd is currently fifth in the point standings with David King, Jett Noland, Gorham, Jamie King and Blaise Hetznecker rounding out the current top-ten. Pit gates open at 2 pm with Super Late Model practice slated from 4:15-5 pm. Other divisions will practice from 5-5:50 pm. Grandstand gates open at 5 pm and qualifying for the Super Late Models and the V-8 Bombers is slated for 6 pm. Racing begins at 7 pm with 8-lap heat races for the Legend Cars, Q Mini Stocks, Mini Cups and Scramblers. Intermission will feature an autograph session (weather permitting) on the front stretch with the Super Late Model drivers just before they go racing in the Q Independence 125 that will be the first feature of the evening. Up next will be 25 laps for the Legend Cars, 25 laps for the Q Mini Stocks and a 20-lap contest for the Mini Cup machines. The V-8 Bombers then hit the track for 40 laps while the Scramblers will conclude the evening of action with a 20-lap feature run. Adult admission this full evening of fantastic racing is just $15 with seniors 55+ $13. Children ages 5-12 are only $5 and all kids 4 and under get in free. The family 4-pack is just $32 for two adult and two children’s admissions (a $40 value). Pit passes are $30 per person and all parking is free.